I have two more travel sessions coming up for Beach pictures. 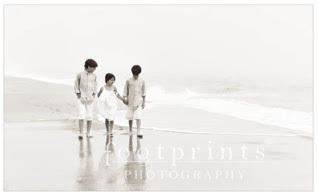 If you are interested in a Beach Portraits of your children or family please let me know. August 4 - 9 - Torch Lake/Elk Rapids, MI (near Traverse and on the East Bay) We will take advantage of that gorgeous white sand and all the beautiful scenery.